Package Design is the Crucial expression of any brand of sales. Our Strategically focused design solution are based on a company's marketing objectives. 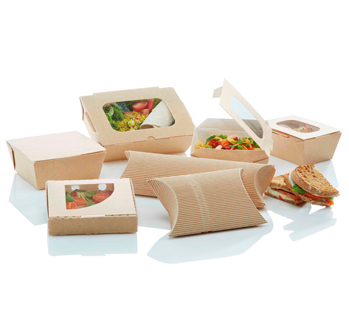 We can provide wide-ranging design packaging solution in all media for commercial, retail and industrial sectors.